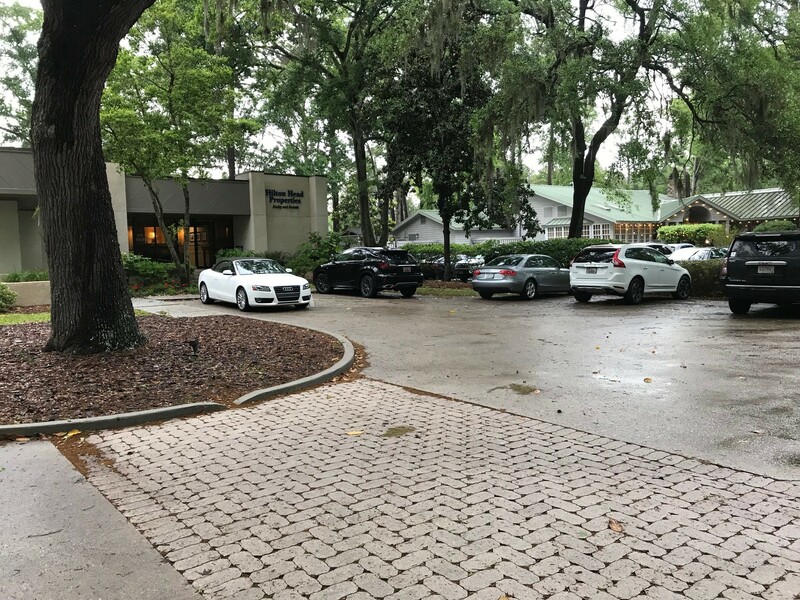 Rainy days are great days to curl up with a good book on Hilton Head Island, but they are also the best days for looking at real estate. The reasoning behind this is that if you like a property on a rainy day, you are going to love it when the sun comes out. If you are serious about finding the perfect property, contact one of our agents on the next rainy day. We will even provide umbrellas, raincoats and galoshes! We want to be your everyday and Rainy Day Realtor!